The luckiest of us have one special pony or horse that we remember as almost symbolic of our childhood riding experiece or as a treasured friend and competition partner. Lane Saddlery can help you create a scale model of your friend, complete with a copy of your own saddle, to display in your barn, tackroom, or home. 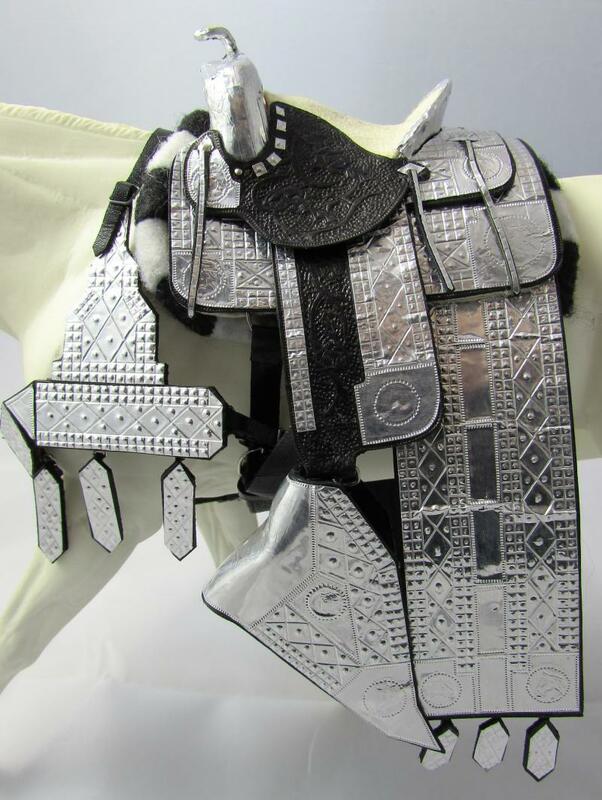 Visitors will be in awe of this delicate, handmade masterpiece, especially if you place it near a framed photo of the horse and saddle that was recreated. 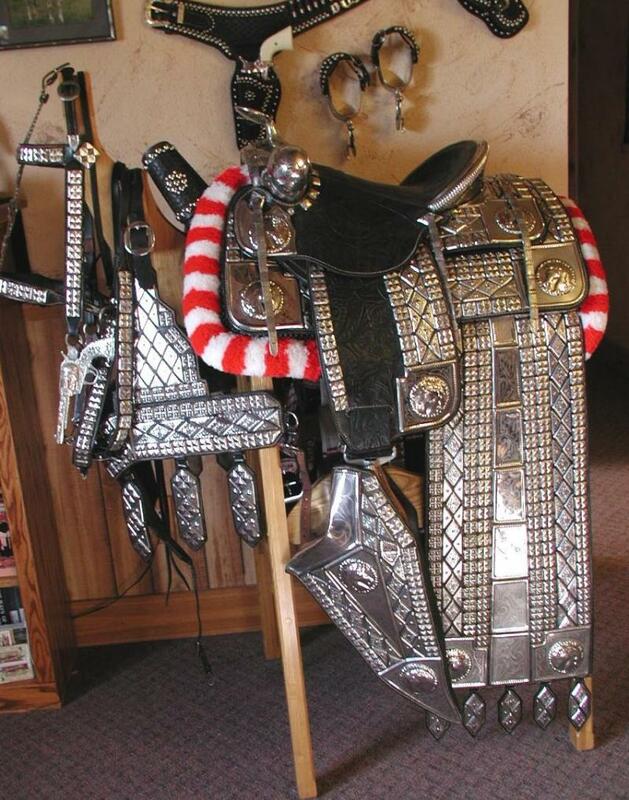 Send me a picture of your favorite horse with his tack, and we'll design the perfect display!